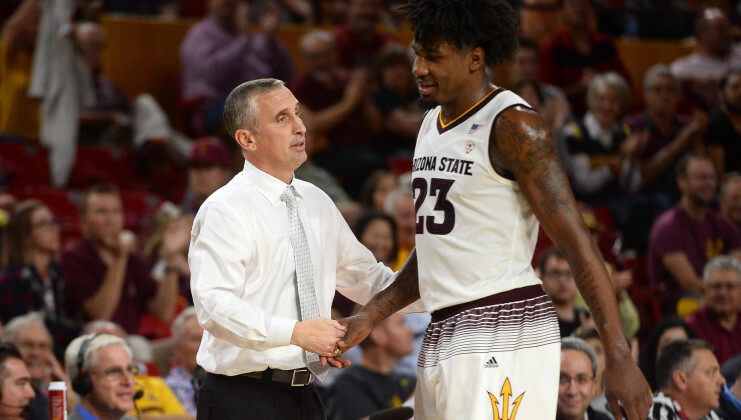 Bobby Hurley is staying at Arizona State, and all signs point to Tim Cluess becoming the next head coach at St. John’s. Hurley, 47, Tweeted Thursday that he signed an extension with Arizona State. Hurley is a Jersey City native and a Duke legend who won back-to-back NCAA titles at the school in the early 1990s. He was thought to be AD Mike Cragg’s top target, but he makes approximately $2.4 million, has a $3 million buyout and is under contract through 2022 (before the extension). Sources said Hurley would have needed something north of $3 million annually for a long-term deal to even consider St. John’s. Meantime, sources say St. John’s appears to be closing in on hiring Cluess. But Iona on Friday issued a statement saying they haven’t been officially contacted by the Big East school. Sources said Cluess, 60, has a “significant” buyout that is estimated to be in the neighborhood of $2 million. He is signed through the 2024-25 season.